The Right Partner to Save Money Now. Take 46 Seconds Discover how much is being wasted in your Business. Tell us a little bit about your company so we will show you. 82% of companies find $12,000 wasted annually. 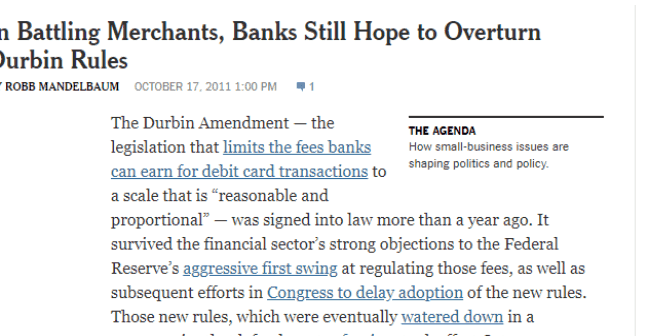 Before FeeFighters, we were getting crushed by fees. We found out we were paying a crippling 42% in fees. 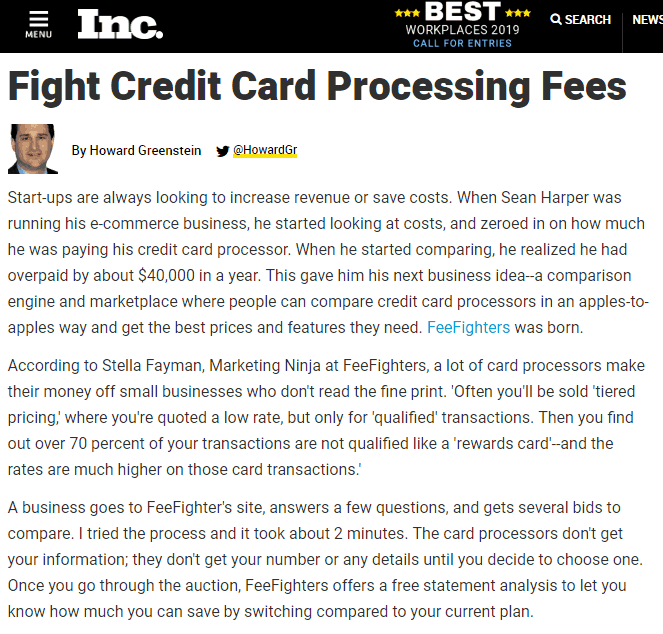 The team at FeeFighters adjusted software and negotiated to get fees back in line. Within 2 months we had dropped to 7.9%. That’s over $270k each year! We bought 800 Got-Junk Pittsburg a few years ago and inherited the previous owners payment company. We focused on fixing all of our other issues. A few days later I got a call that we had saved over $24k which was perfect timing since that helped us pay for new trucks and a bookkeeper. Our money-saving methods offer you the right strike to increase your marginal profits. Be Helped by a Money-Saving Ninja.